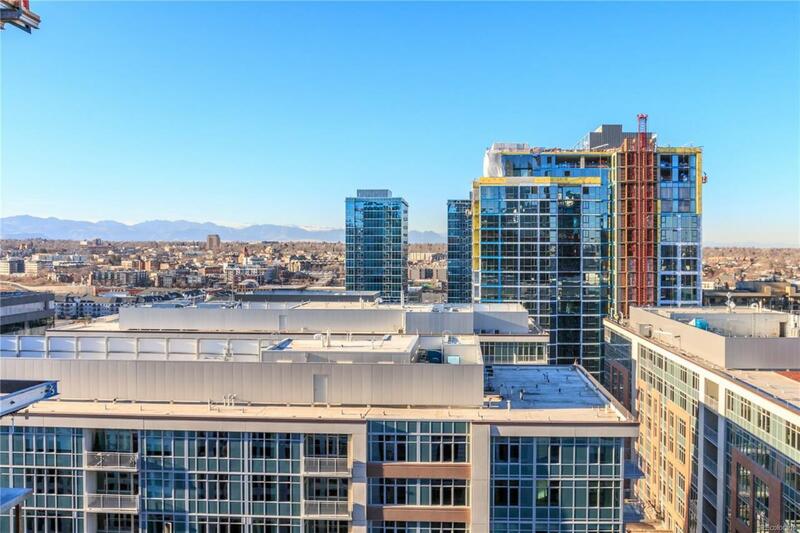 This home boasts outstanding mountain views above Whole Foods and 17th street pavilion. Light filled and open floor plan. Beautifully appointed finishes incorporating woods and solid stone, feature Bosch appliances with gas cook top. Master Bedroom on window. Balcony. 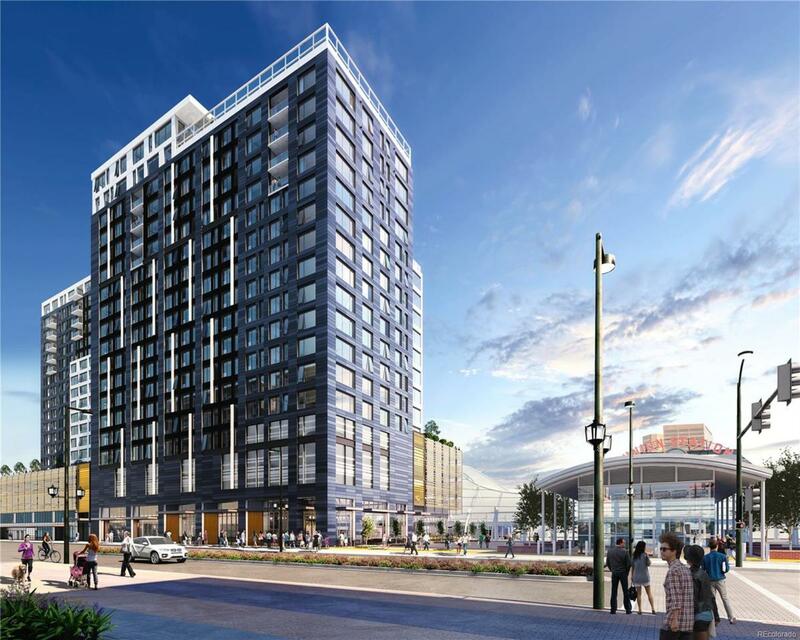 Situated at 17th and Wewatta, directly behind Denvers Union Station and across the street from flagship Whole Foods. 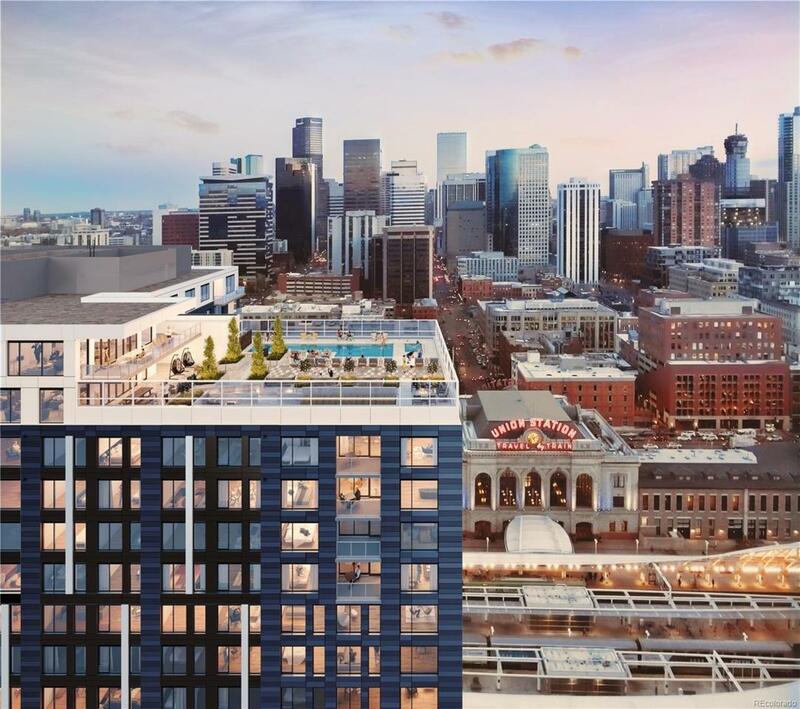 The Coloradan will feature 22,000 square feet of thoughtfully-curated ground floor retail and restaurants. Exclusive resident amenities include an 18th-floor pool deck with hot tub, fire pit and club room, 24hour staffed front desk, fitness room, owners library, and garden terrace. Parking for you and guests. Estimated to deliver the end of this year. All information provided is representative of The Coloradan. Dont miss this opportunity to own in downtown Denvers new and premier residential community!Leased for monthly fee. Not incl in Purchase Price.